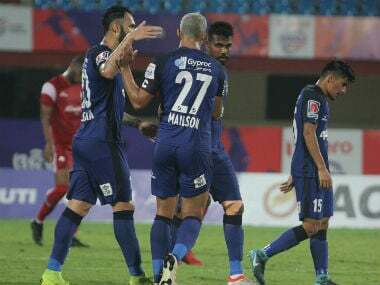 Pune: FC Pune City have retained their inspirational skipper Marcelinho for the 2018-19 Indian Super League season. One of the top scorers for the club, Brazilian Marcelinho led the team from the front to a historic first semi-finals appearance of the football league in the last season. 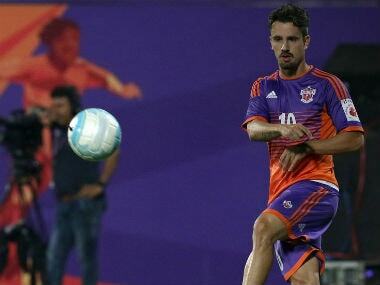 FC Pune City CEO Gaurav Modwel said, "You can't let go the best you have. In Marcelinho, we not only have an impressive footballer, but also a great team player and leader par excellence." 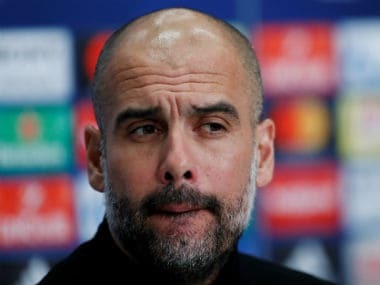 "His performance created a lasting impression on both the club and the fans alike and we are confident he will continue from where he left the last season," Modwel added. During his last outing with FC Pune City Marcelinho scored eight goals in 17 appearances, including a stunning hat-trick against NorthEast United FC. With Emiliano Alfaro also joining the club, announced last week to join FC Pune City, a potent South American partnership will be seen for the second year running, the club said in a release. "I am excited to join back FC Pune City, the club is now my second home. We created history last season and our goal for the coming season would be to match and better the performance," Marcelinho said.